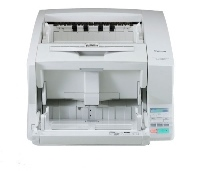 Well suited for work groups and departments in any industry, the DR-M160II scanner provides the basis for efficient records management and helps reduce paperwork. It delivers capture capabilities that make it an ideal addition, especially in the legal, financial, healthcare, and government sectors. The strength of the DR-M160II scanner is seen in its throughput, capacity, and overall performance. 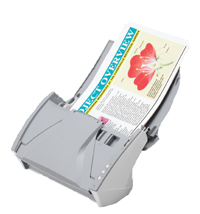 Scanning up to 60 pages per minute — both sides in a single pass — and holding up to 60 sheets in the ADF, it quickly captures and converts paper-based documents into usable, digital information. 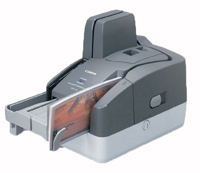 The DR-F120 scanner provides a versatile scanning solution to areas such as education, healthcare, manufacturing, construction, information and data processing services, and others that require both batch scanning and scanning of various media formats to tackle different job tasks. 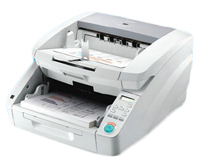 With the bundled software, users can access various scan modes, including connection to cloud-based services, so documents can be uploaded and shared effortlessly. 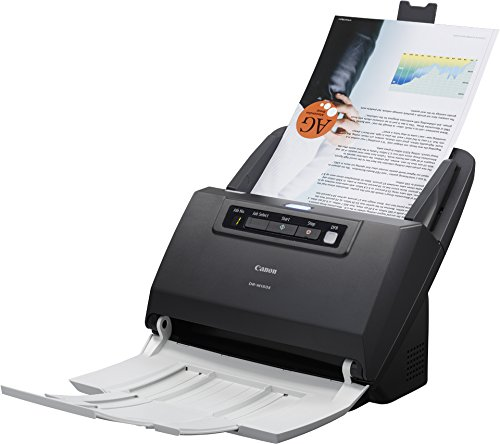 A variety of built-in capabilities offers users easy-to-use scanning features, making it an optimal choice for converting documents into editable electronic files, PDF creation, document organization, as well as other useful functions. 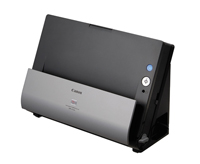 Canon’s DR-6010C delivers reliable high quality and high performance scanning with top notch processing features all in a convenient desktop size. 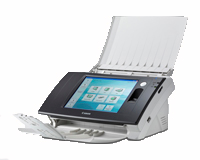 The DR-6010C is the perfect solution for distributed scanning of high volumes of documents.